Beliefs are in fact the lens through which we live our lives. Because beliefs are made in the sub-conscious mind, no amount of conscious deciding or manifesting or even affirmations will change them. A problem can never be solved at the level it was created. Einstein said that and he was right. To change beliefs, one needs to work on a deeper level than the mind or the conscious level. We need to work directly with the sub-conscious. As a Zen Coach and a qualified BeliefCloset beliefs clearing practitioner and am now pleased to offer a powerful coaching method of clearing the beliefs that are holding you back. Basically, at the root of all of our life experiences are our beliefs. In fact so powerful are our beliefs, that it is said they are the very lens that we experience life through because they colour everything that we see, and they are also the filter through which we respond to life and express ourselves. Our beliefs are pretty much our human operating system. They affect everything we experience; everything we say, do and hear. Beliefs could be thought of as ideas. They are ideas that are created by our response to outer circumstances that we go through, and they are ideas we form mostly as ways to protect us from harm in some way. 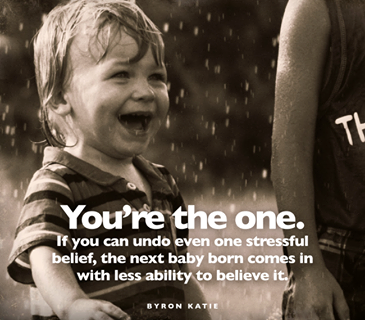 Most of our core beliefs which are the beliefs that we live our lives by, are formed in childhood. They become the lens through which we see life and the programme that formulates our expression and response to life. This is why it is said that our beliefs create our experience of reality. As children we created certain beliefs to protect ourselves and stay in favour of the adults upon whom our lives depended. For instance, we may have experienced at a young age that when we cry sometimes mamma will not come. That is a frightening realization because mamma is our life. She is providing me with the milk of life. But one day when I cry, she doesn’t come and I am devastated. So I create the belief that I must be doing something wrong and I must try harder to please mamma so that whenever I cry, she will come. This is an example of how we create a belief that we have to please people. 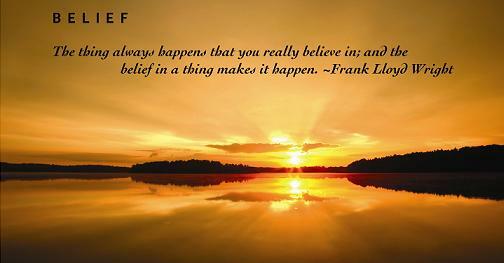 It may be that you have chosen this belief very early in your childhood, and it is established as a core belief. And this core belief sets up habitual ways of thinking, feeling and acting. So as a Zen coach, I identify the core belief, I will see that it is the core belief which makes these needs in conflict. It’s not so hard to find out what the core belief is, because it’s based on something like this: If I do this, then that will happen. So for example if you allow yourself freedom to travel, then you will have no money. All anxiety is based on mistrust. All anxiety is based on some element of mistrust. It is based on these beliefs that we learned in childhood patterns. For instance you could have learned that it wasn’t always safe to express yourself. Sometimes when you came from the heart as a young child and came up with love and joy and got a smack in the face. Shut up stupid kid. Now that experience is extremely painful. Even if the slap wasn’t physical. Just be quiet is actually quite a violent statement. So here is the child expressing pure excitement and joy and screaming with the joy and delight of being alive, and the reaction is ‘shut up. The implication is: It’s not important what YOU feel’ – you must fit in with everybody else. The BeliefCloset clearing process which I use to clear beliefs, does exactly that. It shows you what your beliefs are and once seen, you can then evaluated whether you want to keep the belief or replace it with a better one. So they can in fact become like ‘butterflies on a summers day’ and simply fly away. Beliefs become habits and they need to be questioned to see if they are still valid ideas. Many of these habits are established to create a certain result, and if we haven’t questioned those habits then they will continue to not give the results that you are looking for. This is why the ‘Law of Attraction’ doesn’t always work. Because our beliefs live in the sub-conscious mind and it is the conscious mind that we are using when we set intentions for manifestations. It is also the conscious mind that we learn information with so no matter how much we learn, even about ourselves, unless and until we work directly where the beliefs are, in the sub-conscious, they will not be changed. To clear beliefs we need to work with the sub-conscious mind, which, in the Belief Closet process is done by making use of the imagination and working in what we call the ‘imaginal realm’. The imaginal realm is the part of us that creates images, dreams, guided meditations etc. It is making use of the imagination in a creative way, to shift core beliefs. The first step to clearing a belief is to ‘notice that what I am wanting to achieve is not achieved by this idea or habit – this is the first step. For instance, I want to have more money but I believe that rich people are selfish and I am afraid of becoming selfish. Now the coach can simply put the mirror – a very clear mirror – to show you that actually your idea about rich people being selfish will have the opposite effect of what you are wanting. 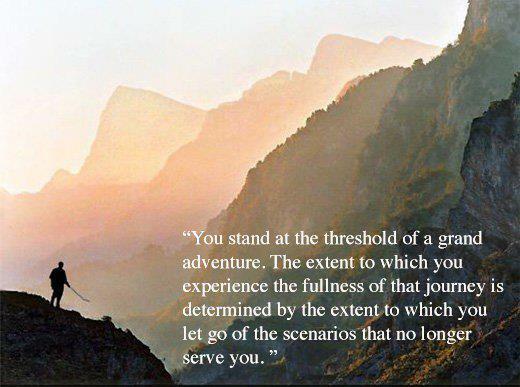 So what I am doing in feeling fear (of being selfish) has the opposite effect of what I am wanting to achieve! At that moment that you see that, something opens up. So we need to see the irrationality of our beliefs; and because for the most part we are so blind to these things so we need somebody who can hold up a clear mirror and show us and ask us some questions. 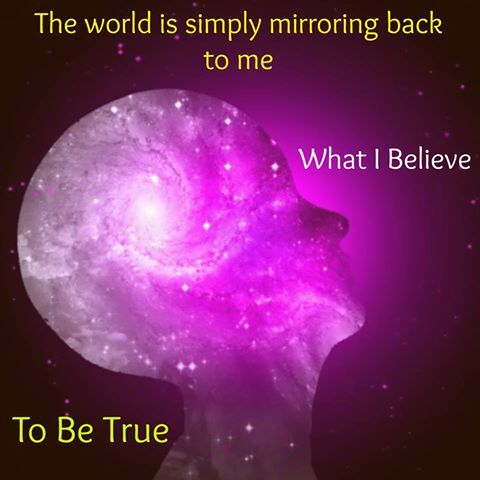 A Belief-Clearing experience will serve as that ‘clear mirror’ to hold up to you so that you can see your beliefs. Once you’ve seen them, you can then decide whether you wish to clear them and re-create new ones that will serve you better, or keep them. Once you are aware of your limiting belief, for example: I am fundamentally flawed, you can decide whether to keep it or not. The process of clearing beliefs is like a guided meditation. I will invite you to have a look at your life and notice what some life-constraining conclusions you may be living out. The price for the sessions are R450.00 each or R2500 for a block of 4 sessions. They can be done face to face or via Skype or Zoom.